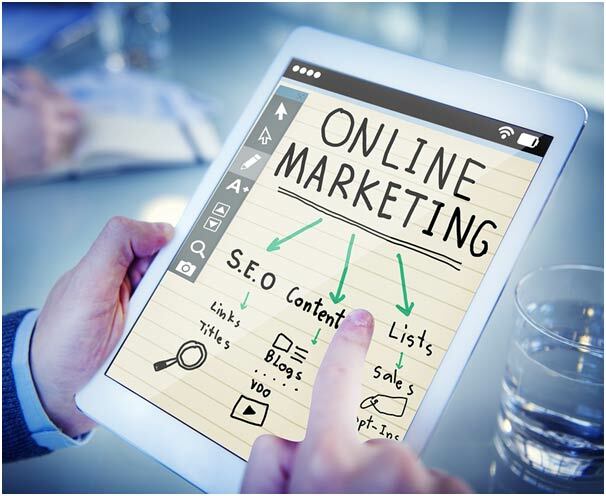 Online industries are dominating the market right now, and even if you started your business without this consideration in mind, should you be successful, going this direction represents a wise forward strategy. Consider what you can do online: you can pay your taxes, buy a phone, sell a house, buy a car, sell a car, find an RV or a trailer, finance your debt, acquire a credit card, or even obtain a collegiate degree. It’s also possible to find a mate and become an ordained minister; and as you likely know, the list goes on. 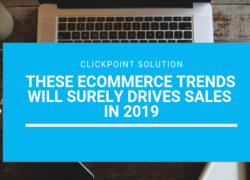 Many businesses who are small can see some real advantage through the web, and specifically through what’s known as ecommerce. As you may have guessed, this is the abbreviation of “electronic” (thus the “e”) as applied to online buying and selling. 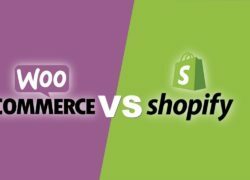 Having an ecommerce platform is easy, and may not even require specific oversight. For example, say you’re running a YouTube channel that has started to generate revenue through advertising. If you’re making a few hundred a month this way, you can more than double your income through the sale of merchandise. Warehouses are now in place that can create merchandise to order. So say, for example, that you’ve got a popular political channel which caters to a specific demographic. You might go to a website that facilitates online “stores” and designs a t-shirt. If the t-shirts sell well enough, it may then be sensible to start making more merchandise like coffee mugs, pens, and other items. As you branch out from here, you may start designing things which are unique to your business and applicable to your demographic. This is a way that internet advertising can come into “the real world”, as it were, and act as a passive way of marketing your business. SEO marketing is key to success for many online small businesses today, but that doesn’t mean you can’t capitalize on other marketing endeavors like product placement or branded merchandise. Branding itself is an ultimately necessary component of successful operations. You want to follow popular PR trends from the previous year, but keep your eyes out for new trends as well. If you know where the trends were previously, that’ll be a good indication of the direction their heading. Trends tend to have a transitionary nature which can be predicted with practice. When you can get expert advice from purveyors of digital trends, including proper pricing information, you’re more likely to save yourself trouble and experience success. Success doesn’t happen in a vacuum. It is either informed by being at the right place at the right time, and finding your preparation meet proper opportunity, or by slowly building your operations until they reach a certain threshold. Often a combination of both strategies will facilitate the finest, most cost-effective and reliable success in the long run. For small businesses, in terms of digital business directives there are quite a few different avenues of approach worth pursuing. At the very least, it makes sense to do research pertaining to your specific niche industry. This will save you trouble, and could provide you with key strategies that will result in an increased likelihood for success.